CONSTRUCTION: Vertical two stage, single suction, split casing type. 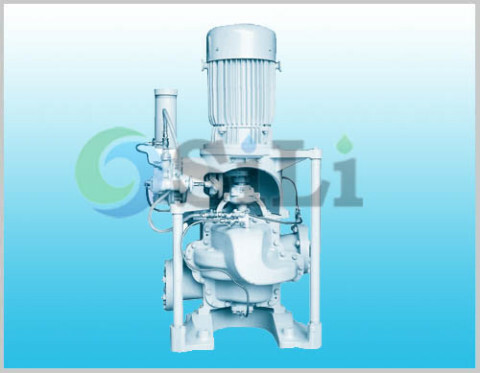 The VSN-S pump is a kind of vertical centrifgal marine pump, it is casing of the type VSN-Sis vertically split type. Suction inlet and discharge outlet are arranged on both sides of rear casing, so that the pump can be dismounted and inspected without removing the connection pipe. The impellers for the type VSN-S, which is used for two different purposes are constructed so as to be operated in series or parallel running by use of valve fitted on the branch suction. pump spare parts can be also available in our sides. It has same design and size with Taiko VSN-S pump, VSN-S pump spare parts can be also available in our sides. Since it is produced in China, the price for pump and spare will be much competitive. Refer to more details from the VSN-S pump catalogue. 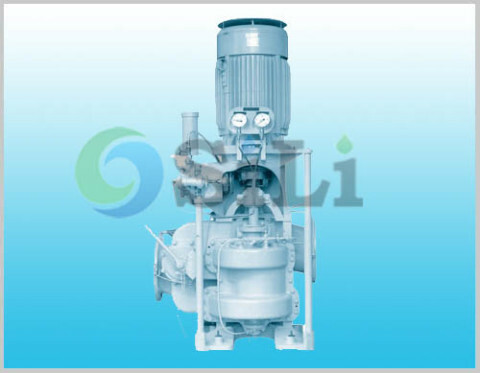 Usage or application: This pump can be use for ballast, bilge, fire-fighting and so on.